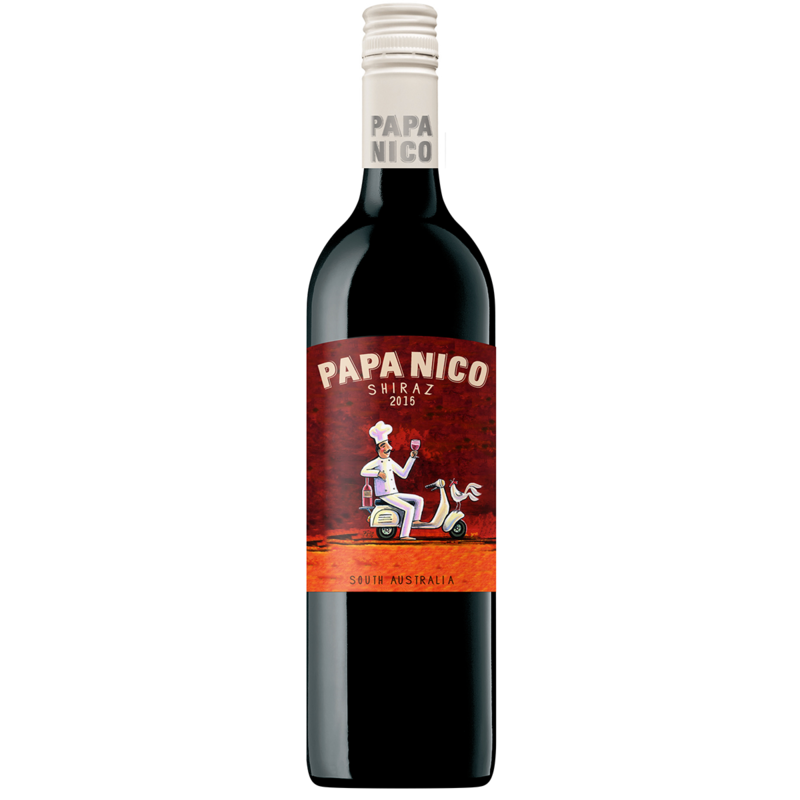 Bright and highly aromatic, bursting with aromas and flavours of red berries, cherries and exotic spice. What can you expect from a wine under $10, it should beflavoursome, balanced and have a reasonable finish to it. This wine is all those things and for a sub $10 quaffer is very, very drinkable.